Ray is the President and Chief Executive Officer of Plastic Express which is a Trucking, Warehousing, Packaging, Transload and Logistics Company. Ray has been with Plastic Express since 2001 and has held numerous Operational and Sales positions prior to assuming the President’s job in 2008. Plastic Express is headquartered in City of Industry, California. Plastic Express Operates and Manages 38 Bulk Rail Terminals with over 9,000 railcars spots and 15 Warehouses with over 2.0 Million Square Feet across the country. Plastic Express is an asset based company and employs over 350 employees across 16 states. Plastic Express is ISO 9001:2008 and ISO 9001:2015 certified. Prior to coming to Plastic Express Ray served 10 years as an Officer and Carrier Aviator in the United States Navy. He held positions in Safety, Operations, Maintenance, Quality Assurance and Standardization. He served in two carrier battle groups and flew in support of Operation Southern Watch and Desert Fox. His last tour he served as an instructor at the Fleet Replacement Squadron and Naval Weapons School. Ray graduated from the United States Naval Academy with a B.S. in Economics and has an MBA from The University of Southern California. He is married to Jennifer Hufnagel and together they have two boys, Raymond and Davis. 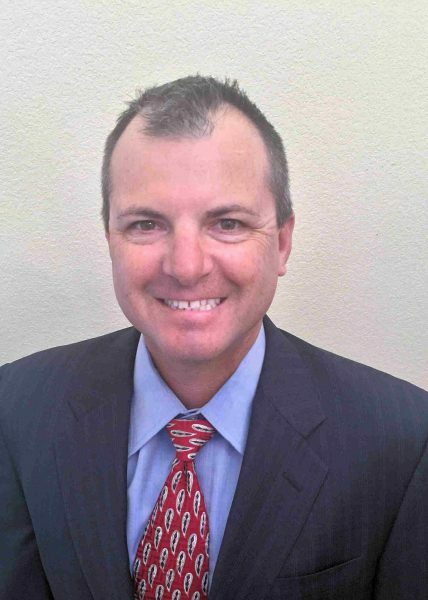 Ray is an elected board member of The Southwestern Rail Shippers Association and the Western Plastics Association. He also serves as a committee member for the Special Operations Warrior Foundation Charity. He is a past board member of the BNSF Customer Advisory Board, the California Extruders and Film association, and the Algalita Marine Research Foundation. In 2016, he was awarded the Southwestern Rail Shippers Association “Person of the Year”. Outside of work, Ray enjoys Triathlons, Marathons, Surfing and Golf.